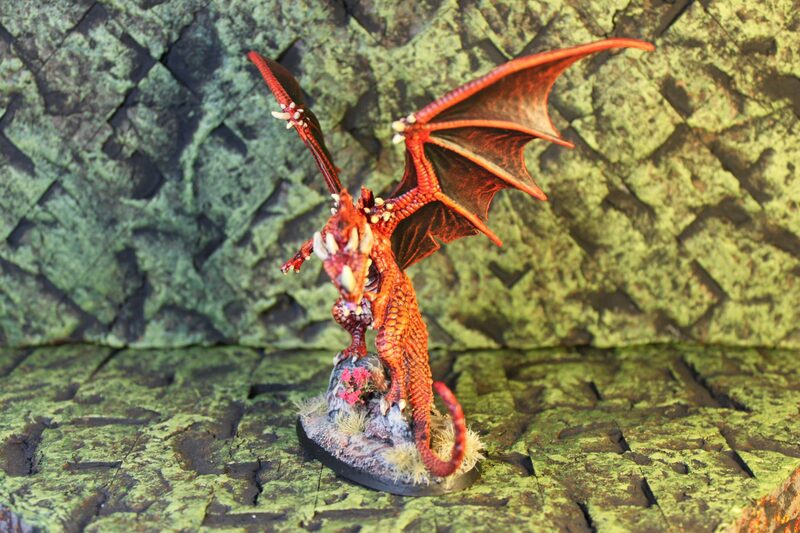 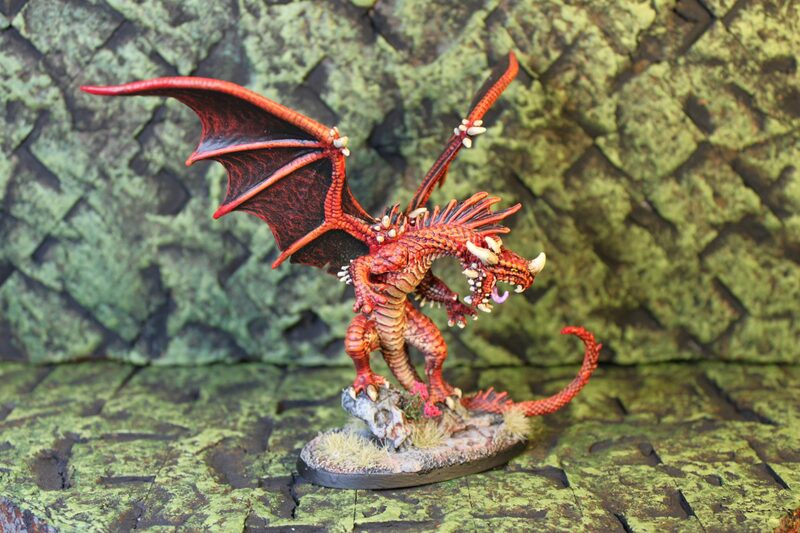 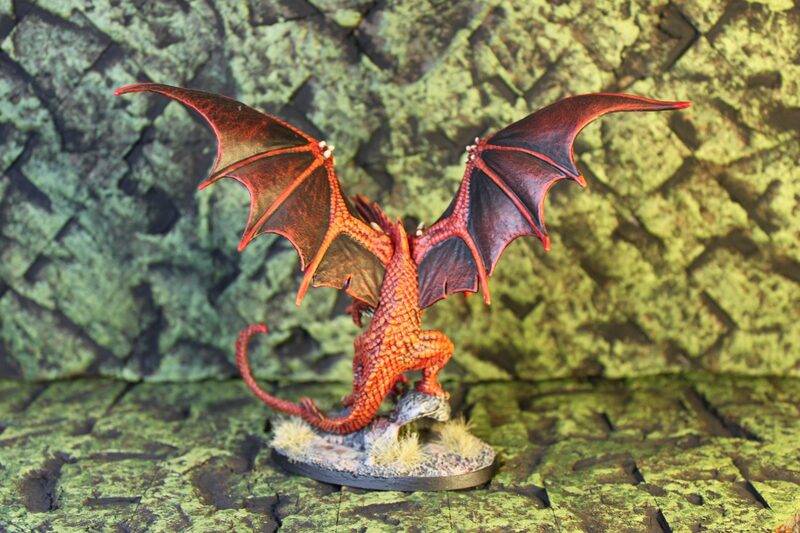 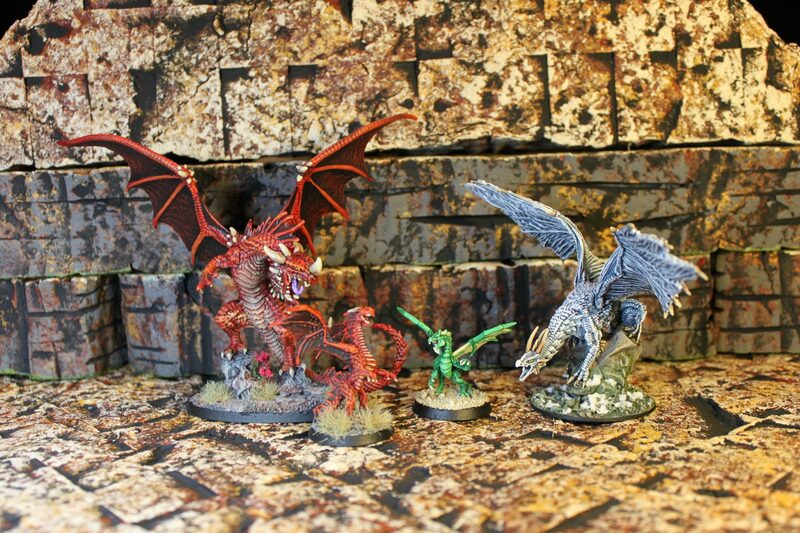 I was curious to see how the Reaper Bones dragon would stack up to the Wizkids Dragon. 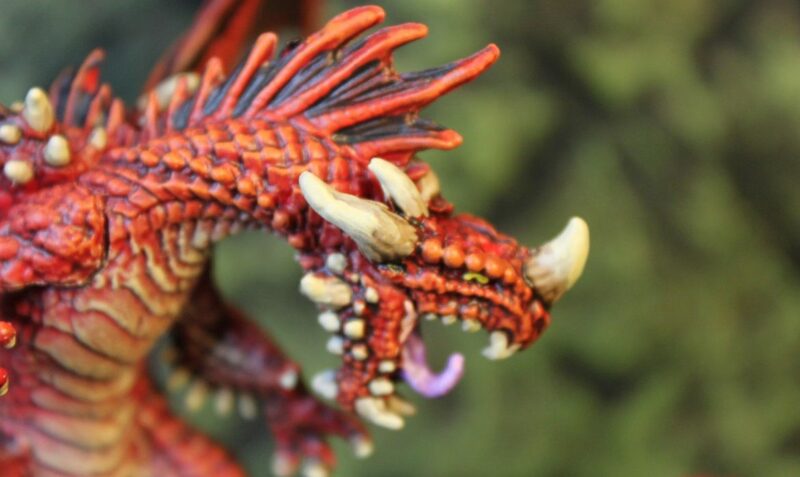 I think the Wizkids one has sharper details, but overall I can certainly live with the quality of the Reaper Bones dragon. 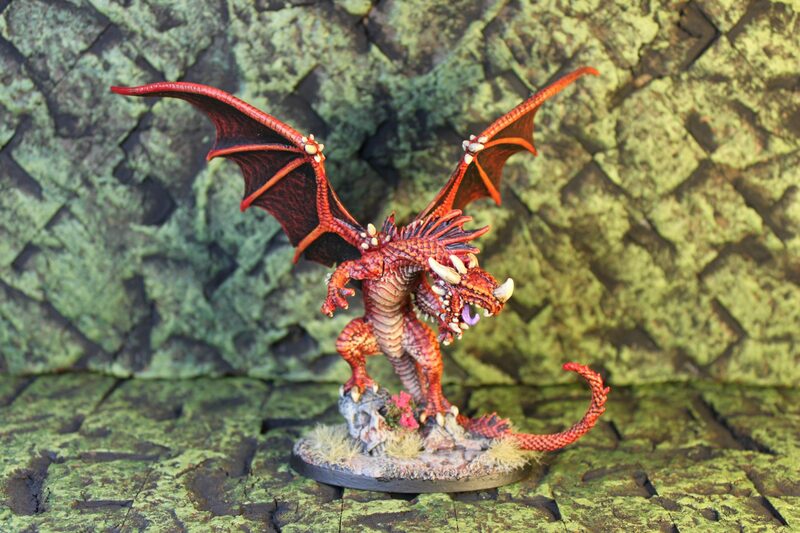 For that price both gets my thumbs up!